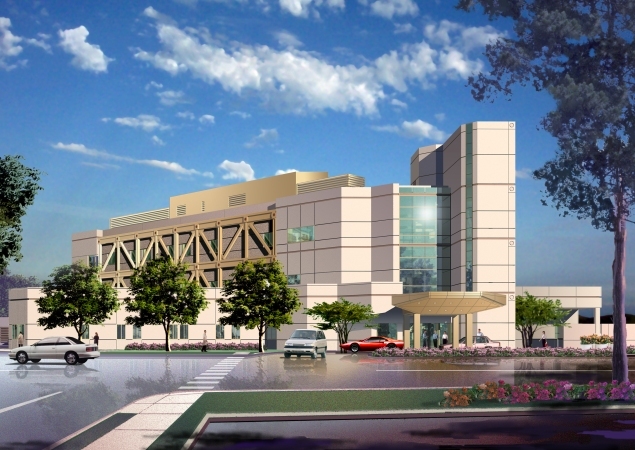 This replacement tower will be constructed in two phases in order to minimize disruption to the hospital. 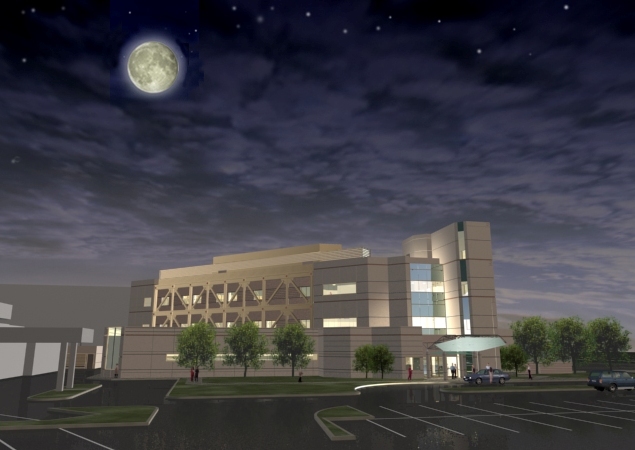 Phase 1 will be approximately 72,000 square feet. 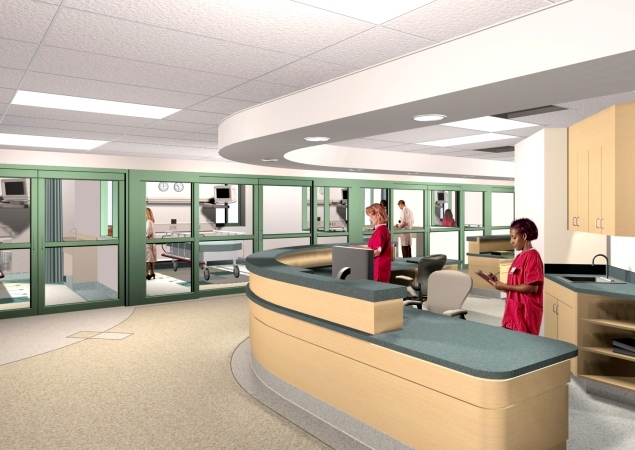 The new facility will include 48 Medical/Surgical Acute Beds with support functions, a 10 bed Intensive Care Unit, 8 Labor & Delivery LDR Beds and 10 Post Partum Beds, 4 Surgery Operating Rooms, Central Processing, Laboratory, and Pharmacy.